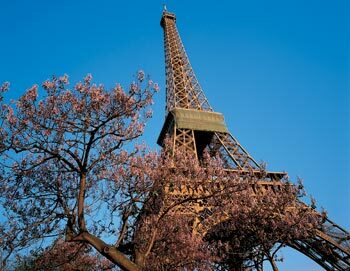 This tour is a 3-part excursion, which will give you the chance to discover Paris, its history and wonderful architecture from a luxury coach, a cruise down the Seine and from The Eiffel Tower. The best part of the tour is that you get to skip the line at the Eiffel Tower! The first part of the tour is a bus tour with an audio guide (available in 13 languages incl. English, Spanish, French, German, Italian, Dutch and Portuguese), offering a history of Paris and while you you admire main squares, bridges, main streets and buildings, such as: the Opera square, Concorde, Champs-Elysees, Arc de Triomphe, Trocadero square, Invalides, Pont-Neuf, Bastille square and of course the Eiffel Tower. 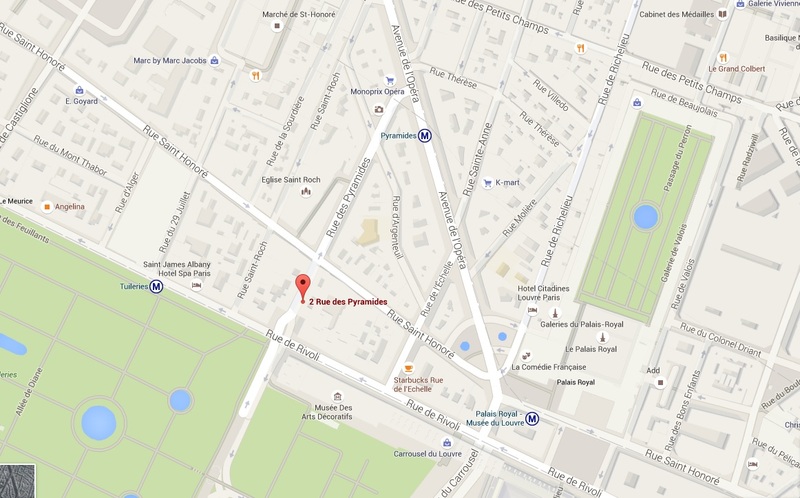 The bus portion of this sightseeing tour ends at the foot of The Eiffel Tower. From here you will be welcomed on board one of the three Bateaux Parisiens trimarans for the second part of the tour: A 1-hour cruise down the Seine. Entirely glass fitted, these boats are perfectly designed to admire the beautiful architecture of the city. This part of the tour is also guided by audio headsets available in 13 languages. The cruise ends at the foot of The Eiffel Tower, where you will avoid the long line and go directly up in the elevator for a ride to the 2nd floor to enjoy breathtaking panoramic views of Paris as the finale of the tour. Please be there 15-20 minutes before the start time of the tour. 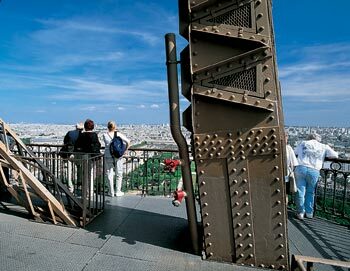 The tour runs 5 hours plus however long you want to spend at the Eiffel Tower.